The search found 13 results in 0.009 seconds. DIVERSIFOOD will evaluate and enrich the diversity of cultivated plants within diverse agroecosystems so as to increase their performance, resilience, quality and use through a multi-actor approach. By integrating existing experienced networks and using specific and relevant cases across Europe the project will strengthen “food culture” to improve economic viability of local chains resulting in a greater diversity of produce with a cultural identity. Tomato is the second most consumed vegetable in the EU and a major dietary source of many nutrients, vitamins and antioxidants. Consumers complaints about the loss of flavour in modern tomatoes, provide an opportunity for the valorisation of traditional tomato varieties, in order to protect them from genetic erosion and the replacement by higher-yielding, pest resistant modern cultivars. 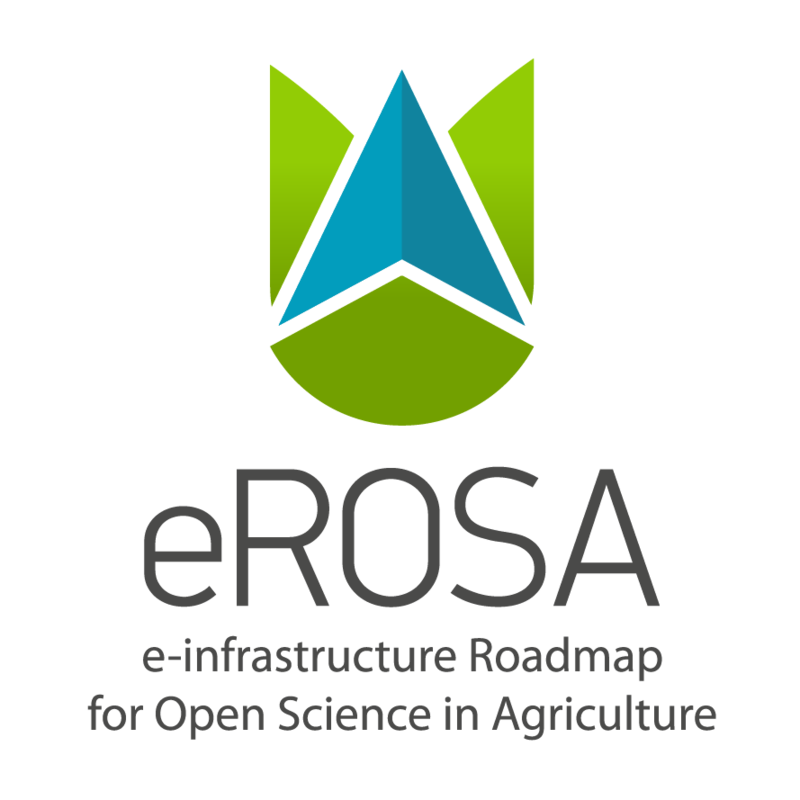 Genetic, epigenetic and phenotypic variability and knowledge from farms and in public repositories, will be concentrated in a TRADITOM database and seed repository (O1). LIVESEED aims to improve the performance and competitiveness of the organic sector by boosting organic seed and plant breeding efforts. 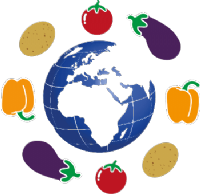 TRUE - (TRansition paths to sUstainable legume based systems in Europe) is a 22 partner consortium covering business and society actors from legume commodity production, processing, and citizens. TRUE is underpinned by science excellence in the natural and social sciences, and humanities. The main aim of TRUE is to identify and enable transition paths to realise successful legume-supported production systems and agri-feed and -food chains.